DOS attack or Denial of service attack is one of most popular attack used by cyber criminals against websites. Sometimes people confused with MS-DOS and think why this is being called an attack. If you are also one of those, stop connecting DOS attack with MS DOS. Both are different. In DOS attack, DOS stands or Denial of Service. In DOS attack, the attacker tries to flood the server by sending fake traffic. So, the server will not be available to fulfill legitimate visitor’s request. This is the reason why it is called Denial of service. 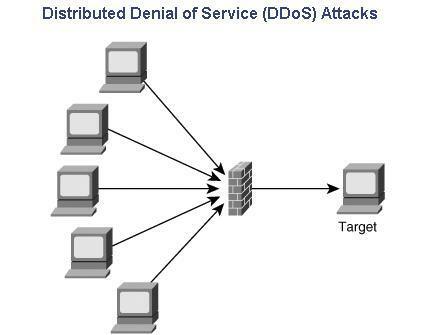 It also has an advanced version called Distributed Denial of Service of (DDOS) attack. In simple words, “A DoS attack tries to make a web resource unavailable to its users by flooding the server with more requests than the server can handle.” During the attack period, users will see server outage. How Denial of Service Attack Works? For performing DOS attack, Attacker sends the high amount of fake traffic and flood the server to cross the request limit. All these fake requests contain a fake return address. In this case, the server cannot find return address to respond and waits for more than one minute before closing the connection. As it closes the connection of a request, the attacker sends more fake requests. Now, all legitimate requests will not reach to the server because it is already busy handling fake requests. It is the advance version Denial of service attack that is performed from distrusted location. When a server received fake requests from multiple locations, it is called Distributed Denial of Service of attack. It is also abbreviated as the DDOS attack. The DDOS attack is more powerful because the amount of incoming fake requests is too large and it can crash a server. 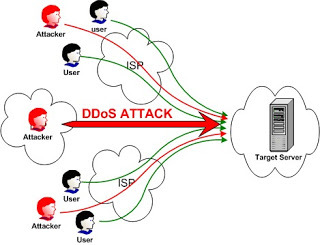 Most of the time attacker uses some malware and bot programs to perform the DDOS attack. In this malware targets innocent system and starts performing DOS attack from there. 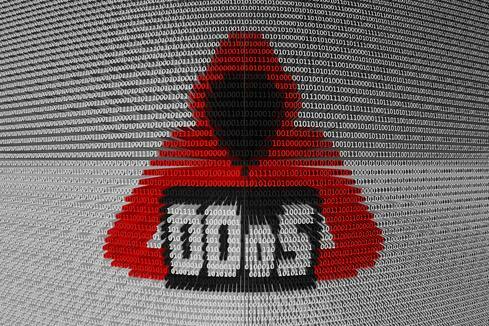 The owner of the system never knew that he has become the part of the DDOS attack. Volume Based Attacks: It includes UDP floods, ICMP floods, and other spoofed-packet floods. Protocol Attacks: It includes SYN floods, fragmented packet attacks, Ping of Death, Smurf DDoS and more. Application Layer Attacks: It includes Zero-day DDoS attacks that target Apache, Windows or OpenBSD vulnerabilities. DOS attack can be blocked by using a proper filter. Web servers can set a pattern and look for each coming request. If it gets multiple fake requests from a source, block its IP address.